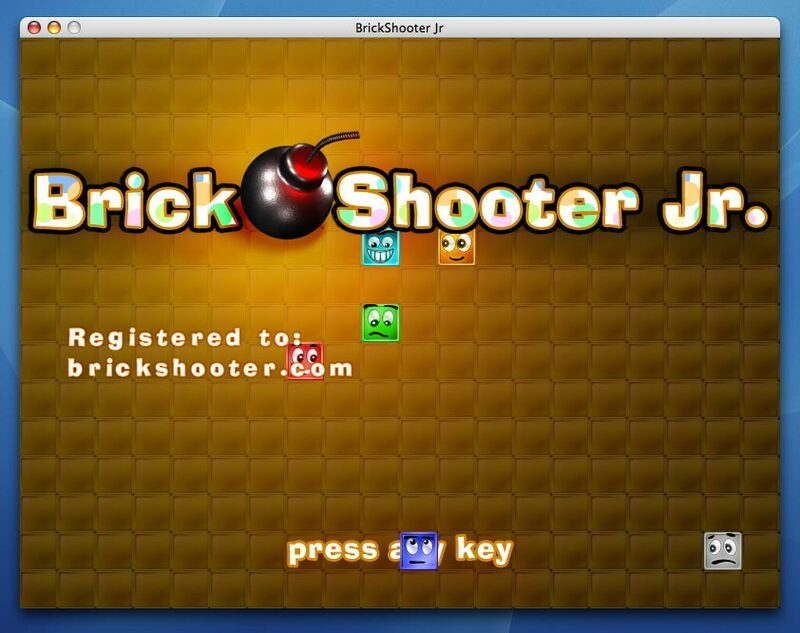 BrickShooter Junior is a new game of the BrickShooter family. 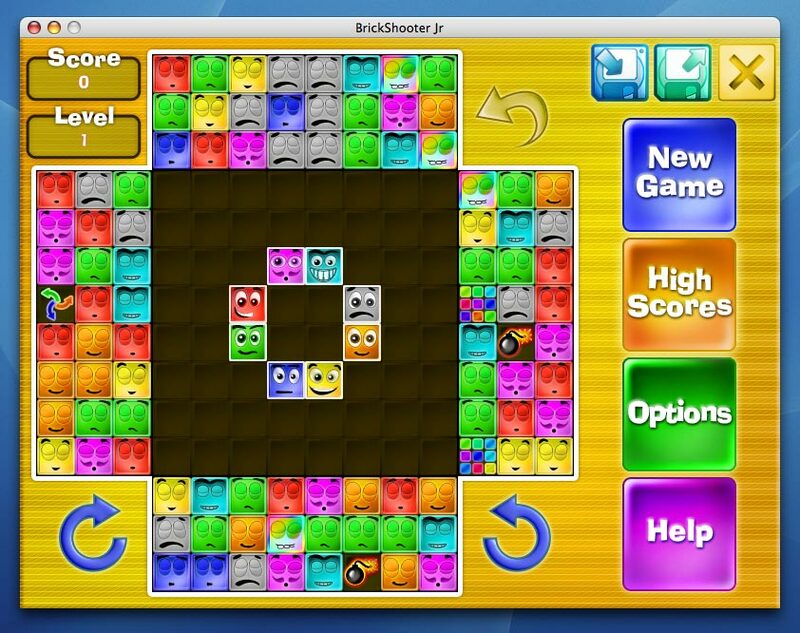 If you are familiar with the classic BrickShooter you can see the differences between it and BrickShooter Junior here. This game will work on any Apple Mac computer with Mac OS X. 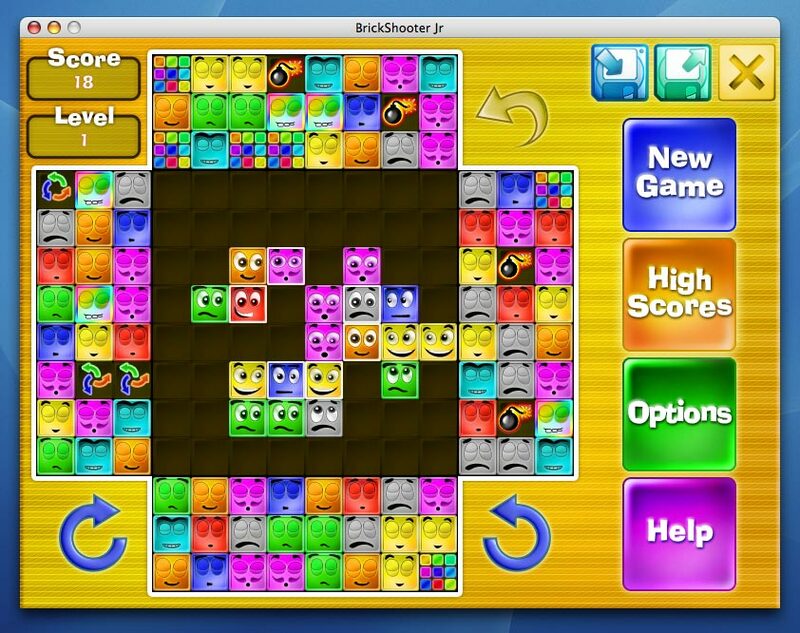 Register BrickShooter Jr. now for $19.95! Have additional bonuses, such as lightning and color changer.